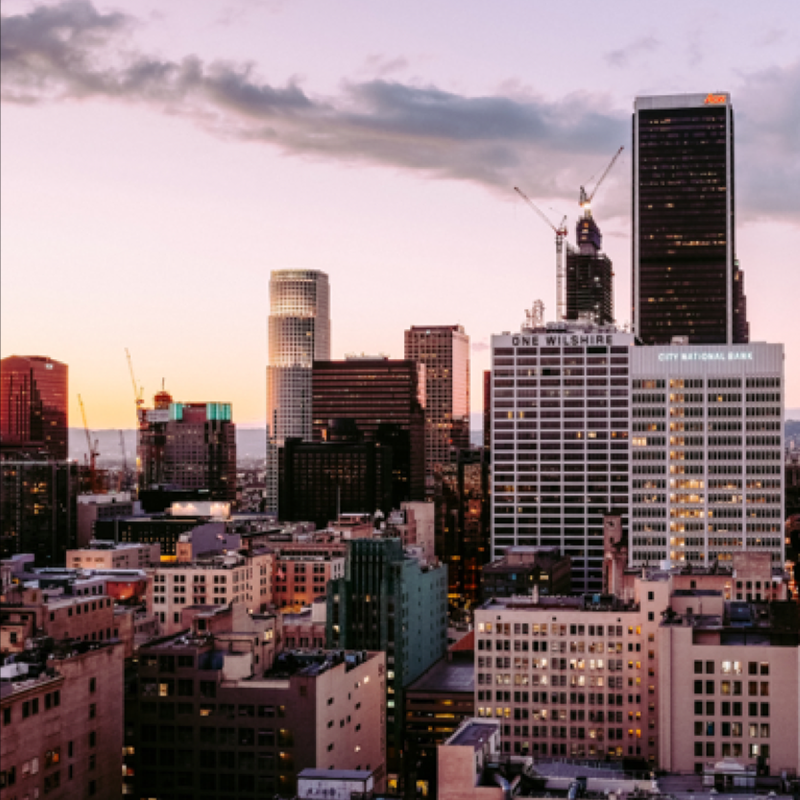 With close to $1 trillion GDP, Los Angeles metro is the 3rd wealthiest city in the world, behind Tokyo and New York. 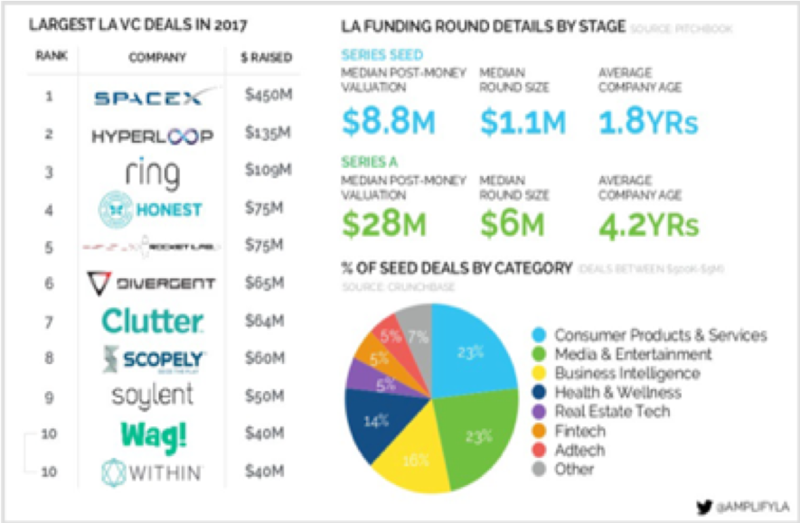 Los Angeles and Orange County startups raised $4.4bn in 2017 and $1.8bn in Q1’18 alone. Silicon Beach startup environment is heavily focused on Consumer Products & Services, Media & Entertainement, Business Intelligence.